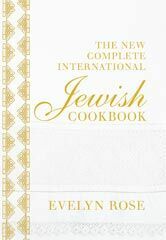 This must be the definitive recipe for this famous Anglo-Jewish biscuit – a crisp shell enclosing a soft fudgy interior. 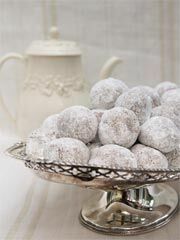 The inside will stay soft and moist, provided the cinnamon balls are not over-baked. Delicious with tea or coffee, or as after-dinner petits fours. "Rezept von Evelyn Rose: Zimtkugeln"